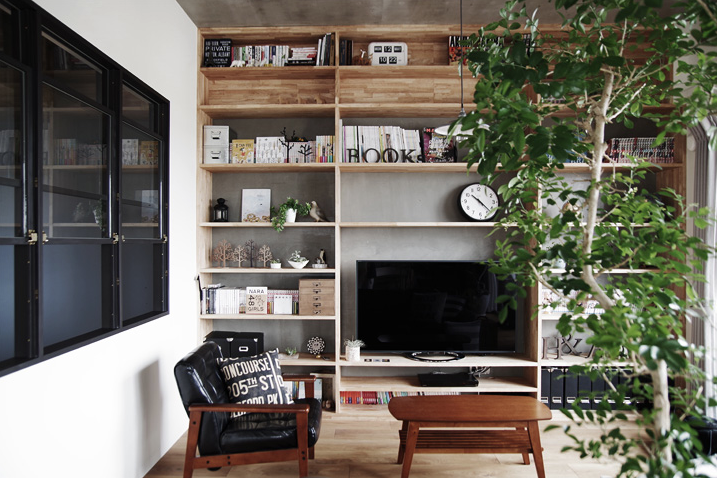 Another modern Japanese home to share. 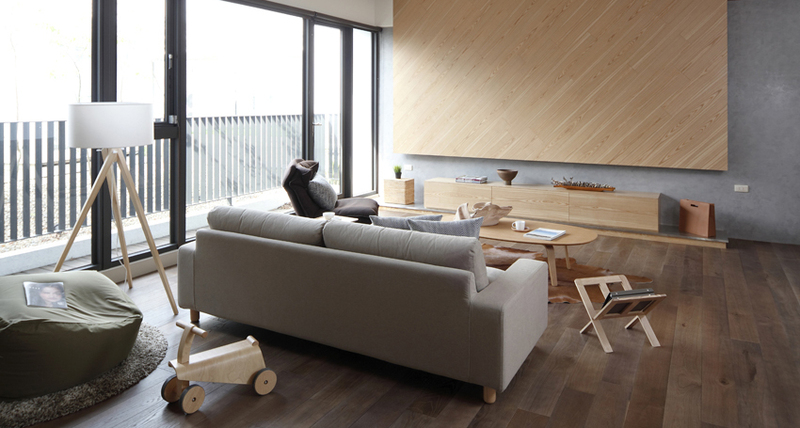 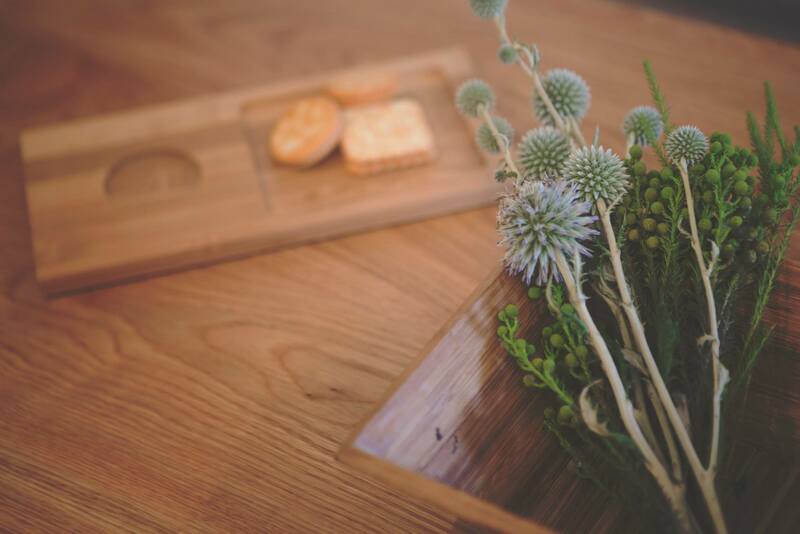 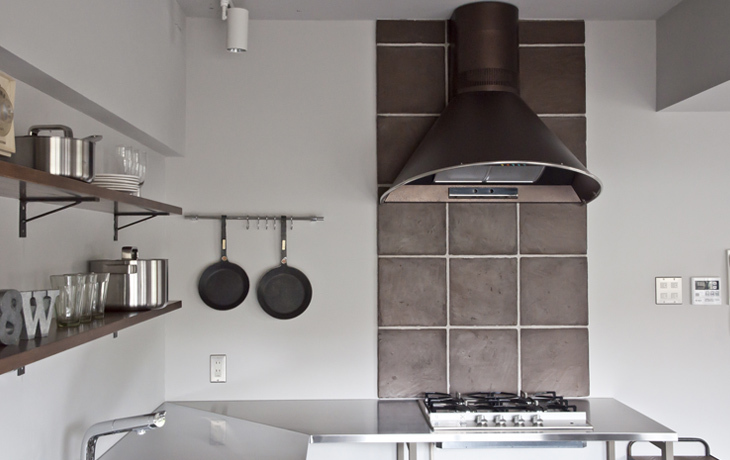 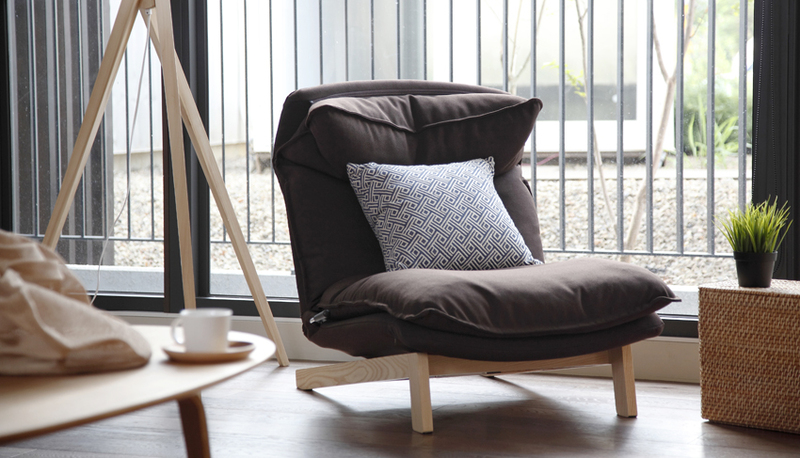 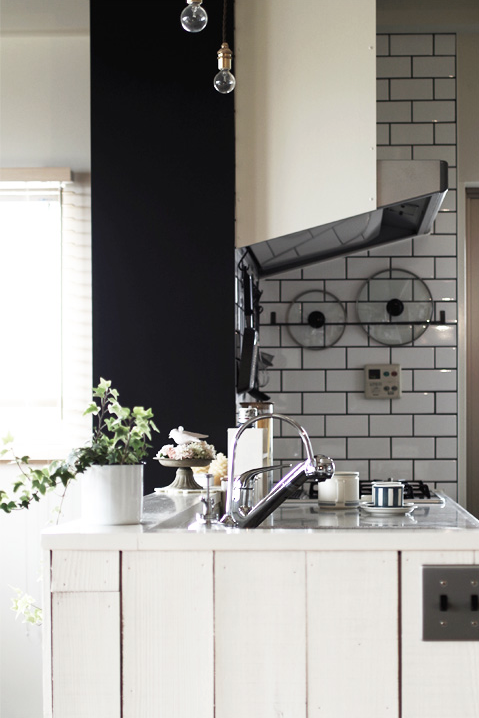 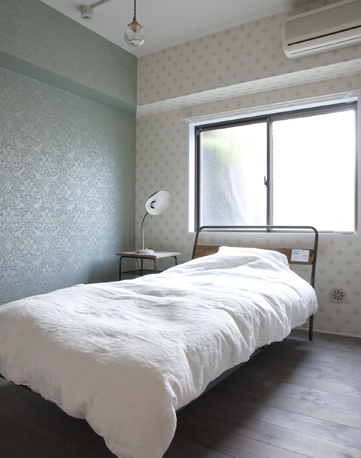 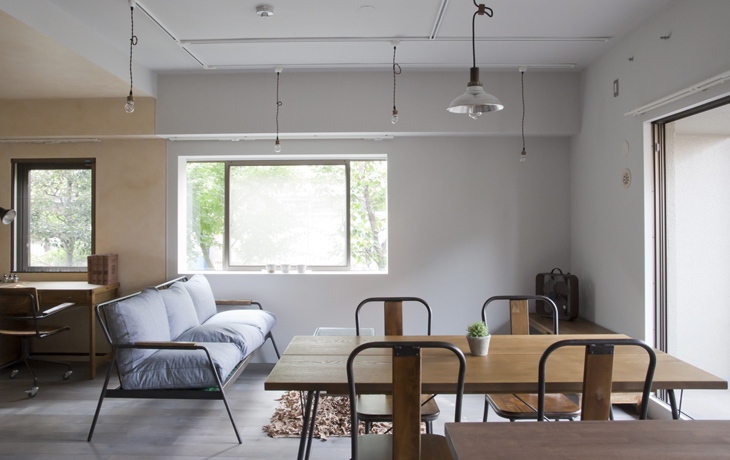 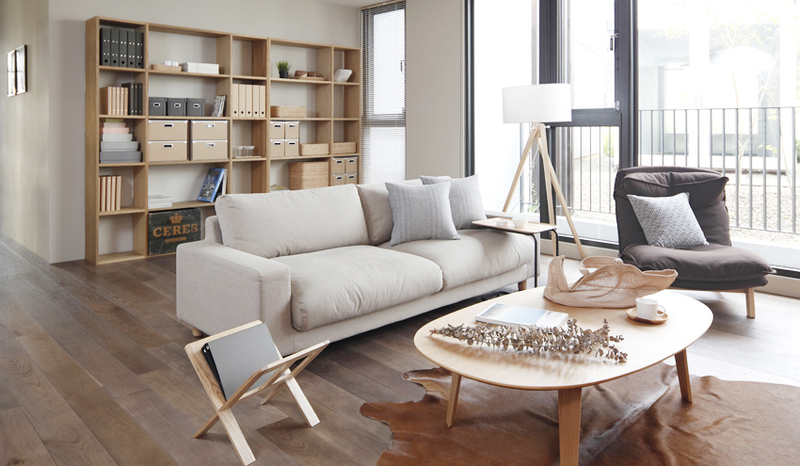 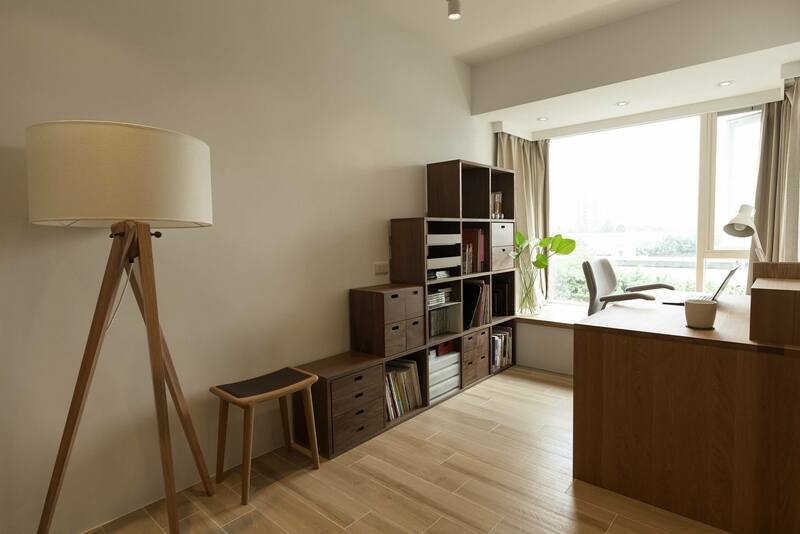 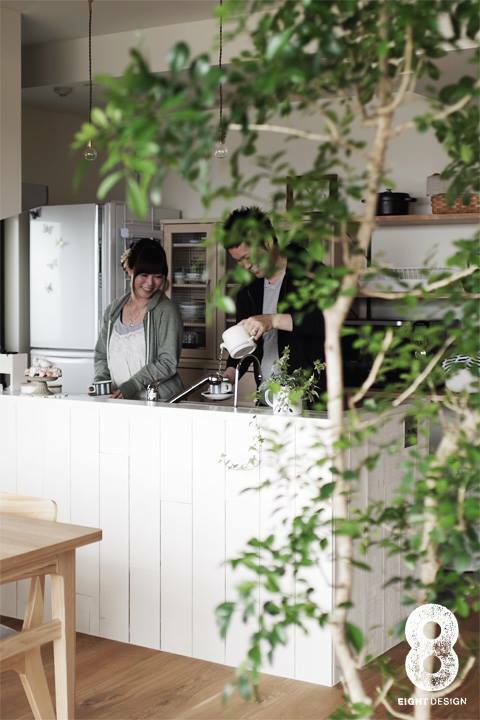 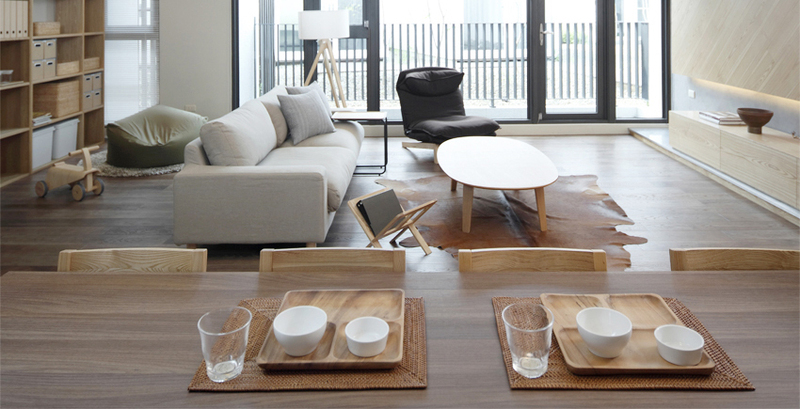 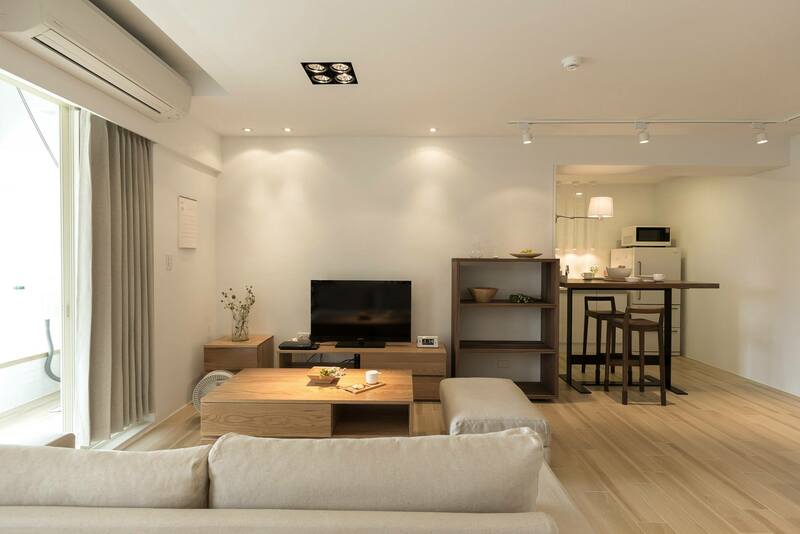 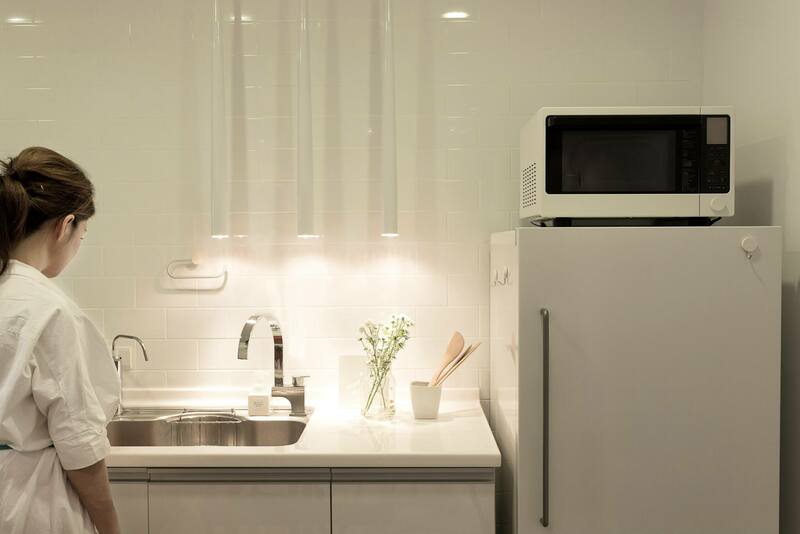 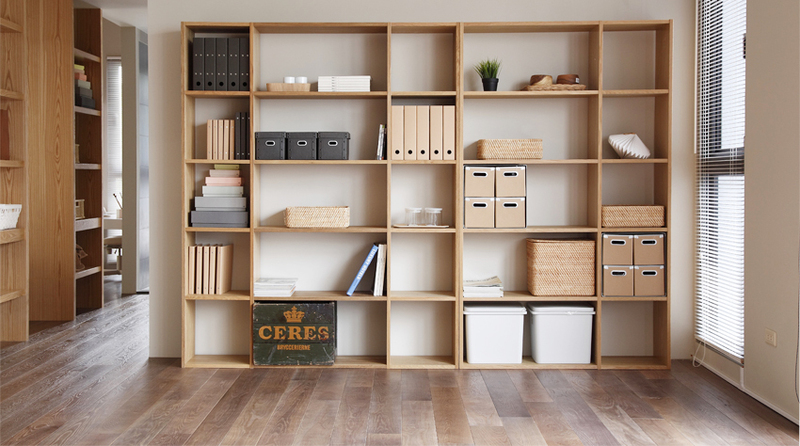 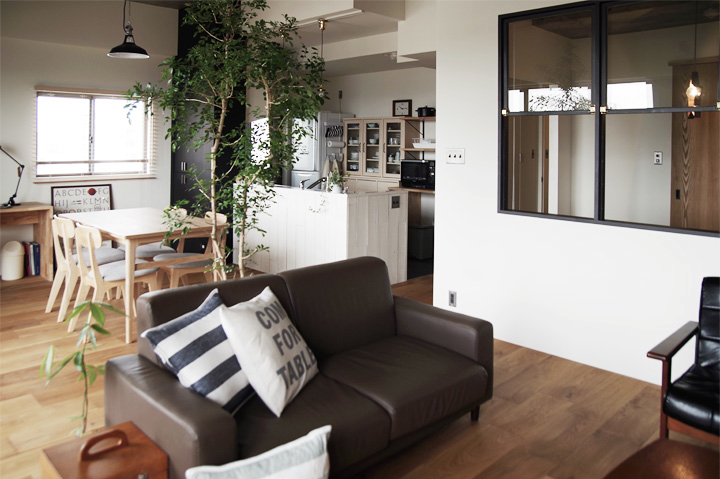 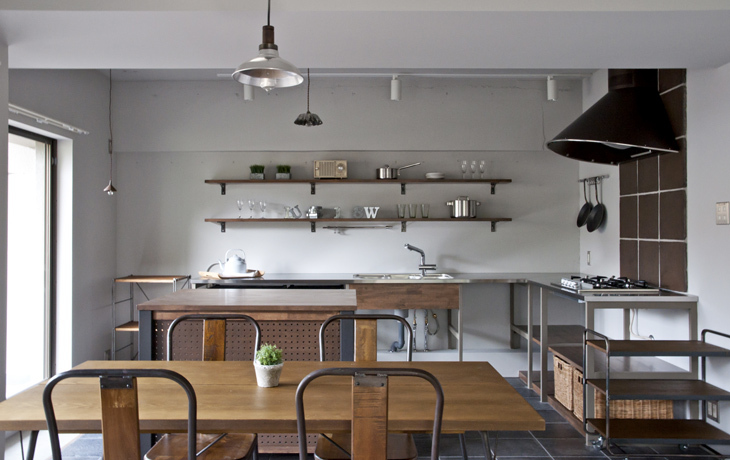 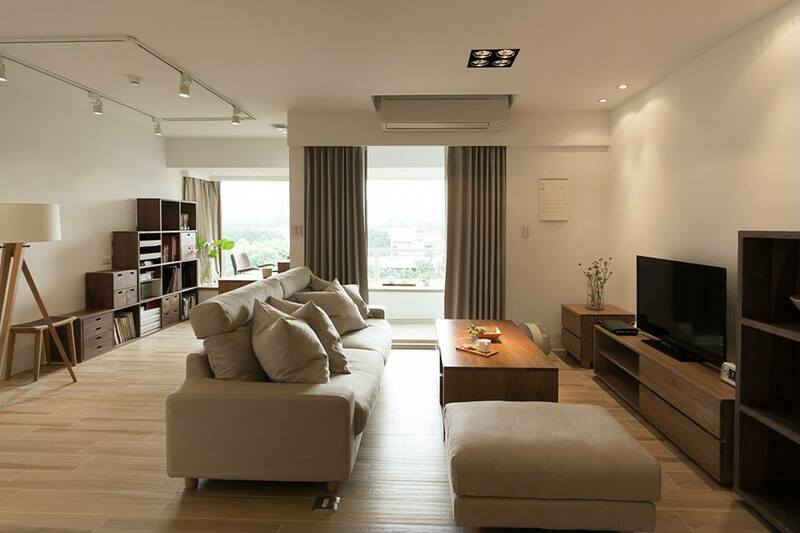 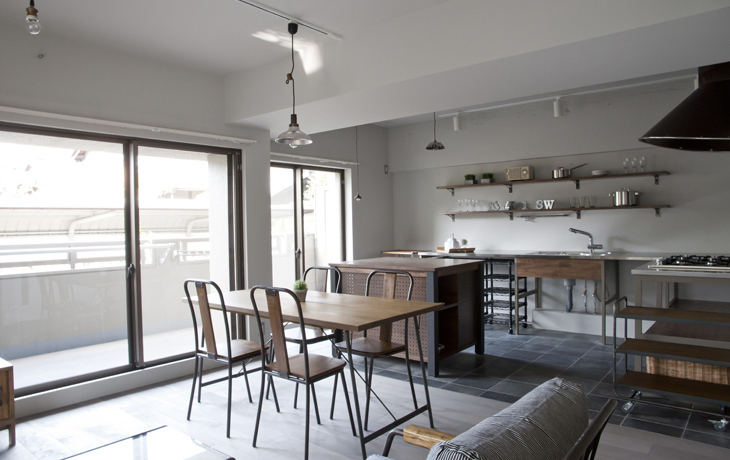 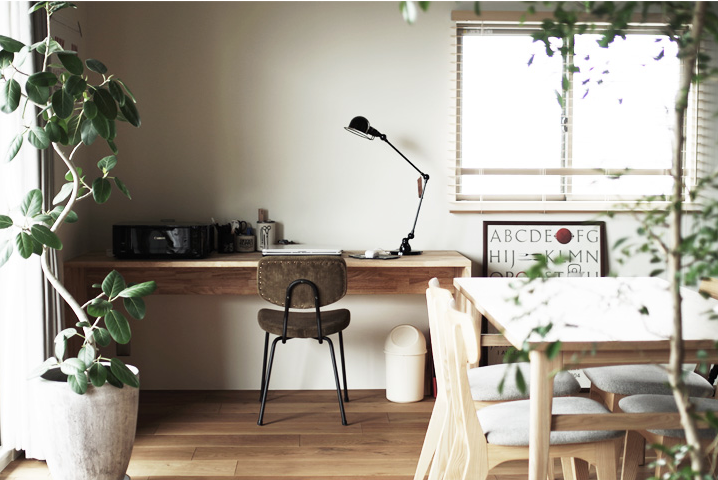 This is a 90sqm apartment in Okazaki, designed by Eight Design. 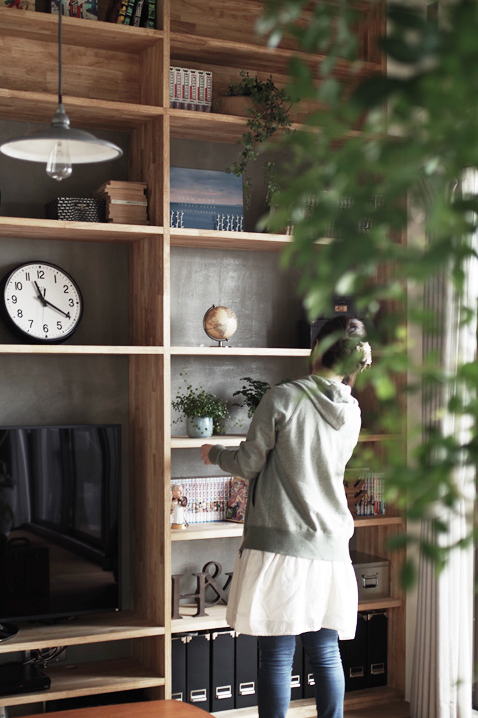 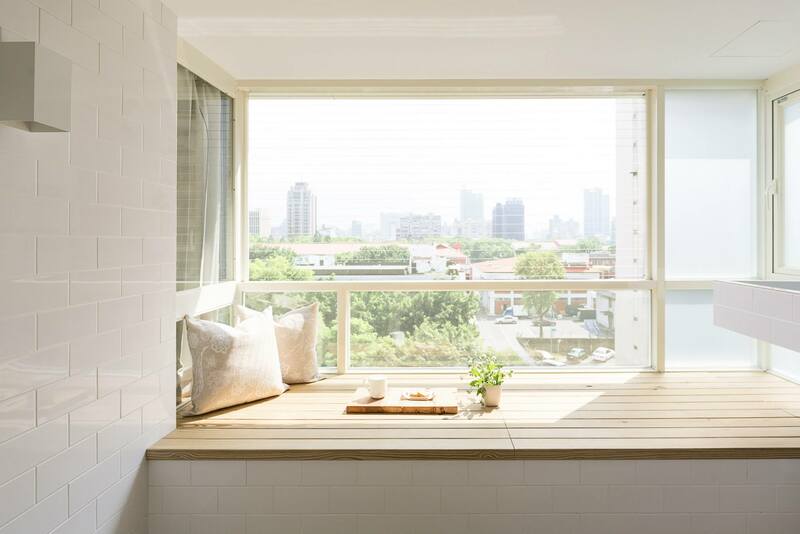 With plenty of natural light pouring in, wall full of bookshelves and a large green leafy trees in the living room, the apartment feels just like a book cafe and that you won’t want to leave. 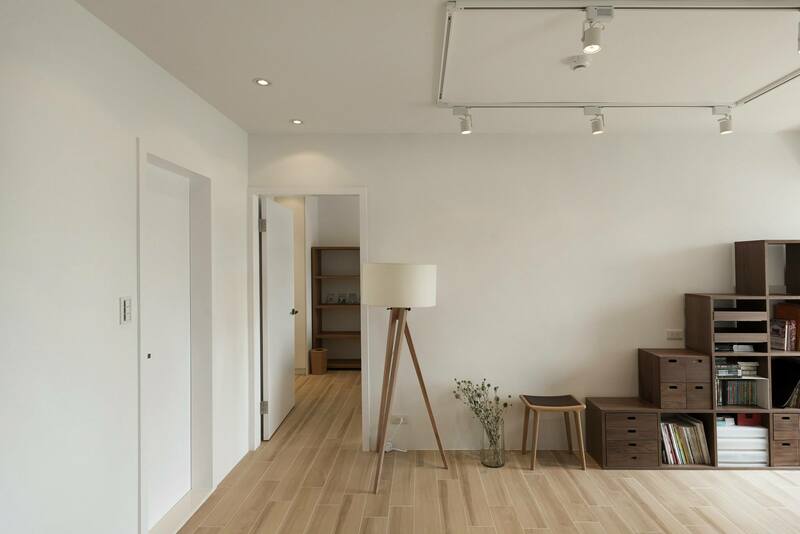 Industrial theme doesn’t have to be all about metal beams and exposed ducts, it can still feel light and minimal such as this apartment in Nagoya, Japan – A project by Reno-cube.